We will have a special offering for Pi(e) day 3/14. Small square croustades. King Cake for Fat Tuesday, March 5th. 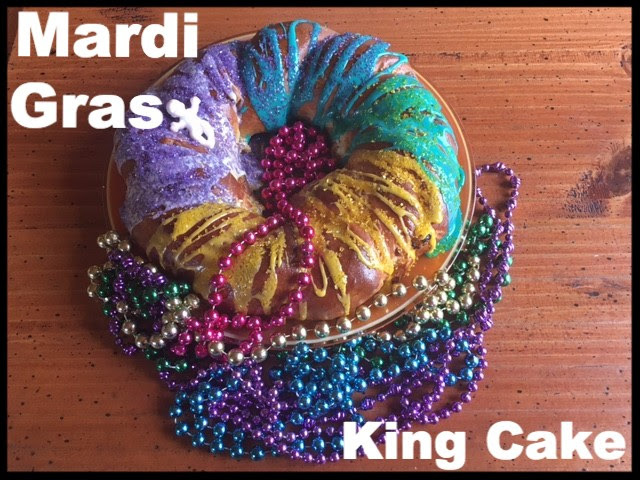 The king cake will be available on Fat Tuesday, March 5th starting at 9 am. Place your orders by Monday, February 12th at 8am. Available at the bakery until supplies last.